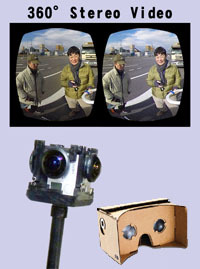 ‘3D PHOTO JAPAN’ is a stereoscopic 3D photo series ebook from Japan. 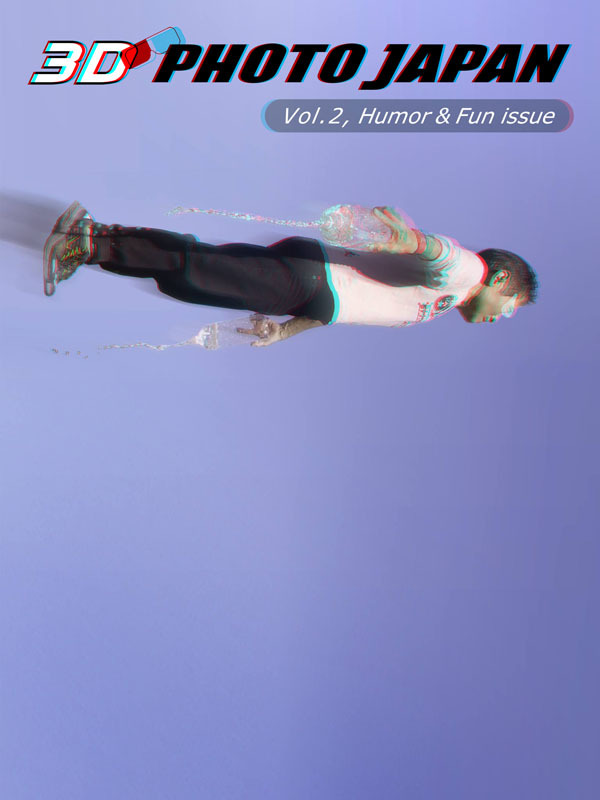 The VOL.1 & VOL.2 is now available on the iBooks store linked below. 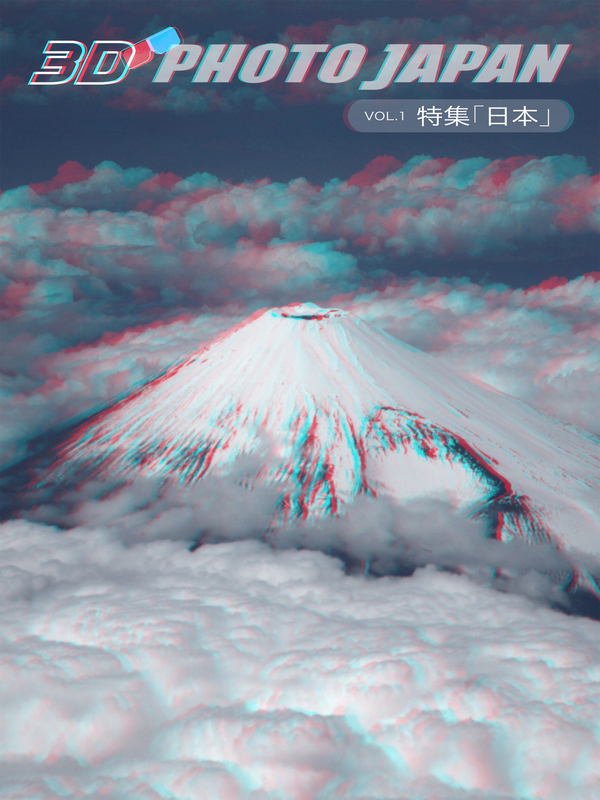 Good to see anaglyphs! Good choice.